$60 million earmarked for innovation investment. Kyriba said March 27 that it is in advanced talks with Bridgepoint to invest $160 million. 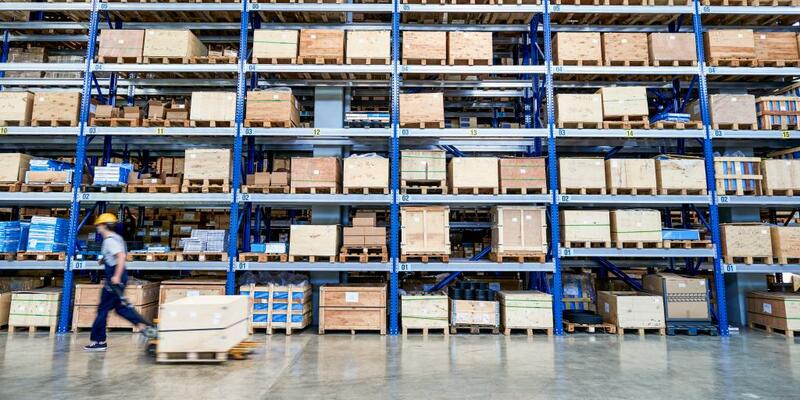 Bridgepoint, a U.K. private equity firm, would have a majority stake in Kyriba, which would be valued at $1.2 billion. Kyriba, of San Diego, is a treasury management technology firm. 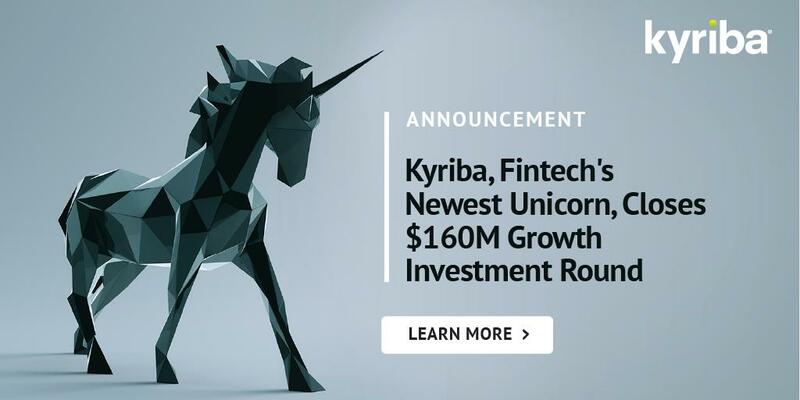 Kyriba to Receive $160M Growth Investment Round, achieves ‘Unicorn’ Status with $1.2B Valuation. Funding to further enhance product and UX. Why Nudge.ai? 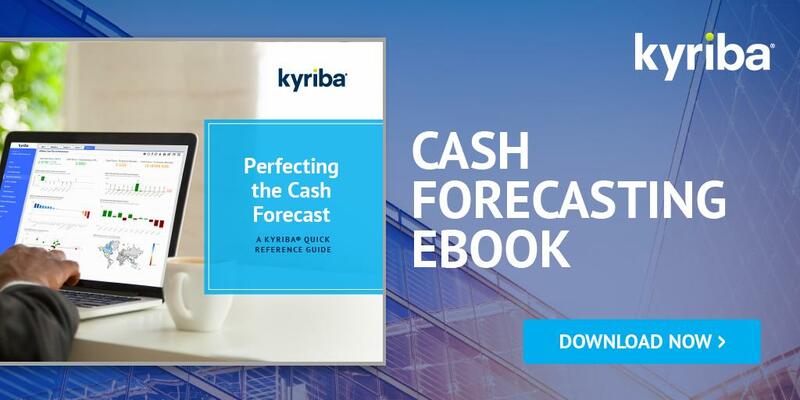 Reach out to the decision makers at Kyriba with a personalized email - let them know that you found their recent news mention interesting. Nudge.ai’s relationship intelligence platform can help you find the right executive to reach out to at Kyriba, such as Fabrice Levy, CFO, or Jean-Luc Robert, Chairman and Chief Executive Officer. Then get in touch and start a conversation. Executives can be difficult to reach, but every company has connectors who bring together people and ideas. At Kyriba, people like Erik Bratt, and Brad Jones are likely connectors. 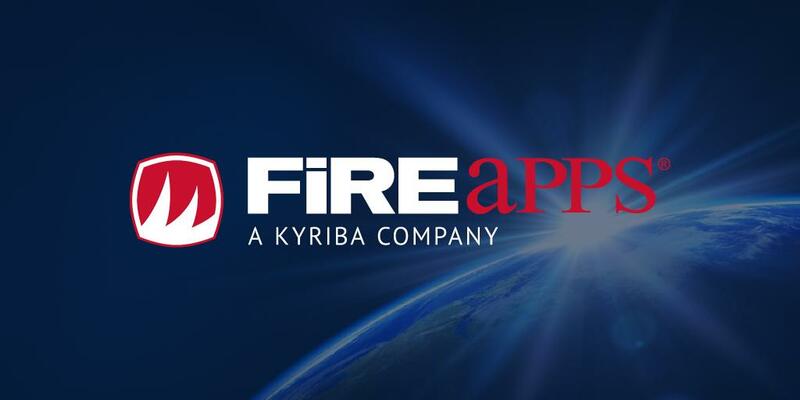 It’s official – FiREapps is now part of Kyriba! 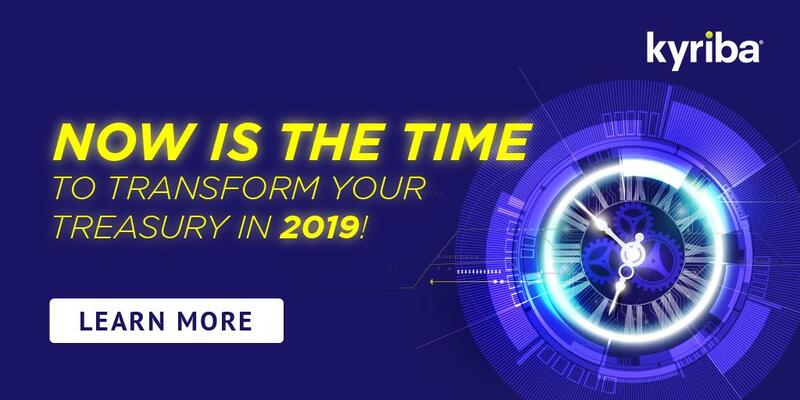 This newly combined solution can help #CFOs and treasurers fight foreign exchange losses and better manage the entire lifecycle of FX risk. Learn more at ow.ly/l5xz50qDqk9 , or sign up for our webinar: ow.ly/S5qI50qDqsJ . When Kyriba is mentioned in the news, Nudge.ai often sees topics like Fintech, and Cloud. If your conversation focuses on these topics, you’ll probably get Kyriba’s attention. When Kyriba is mentioned in the news, companies such as Misys, NH Hotel Group, and World First are often also mentioned. 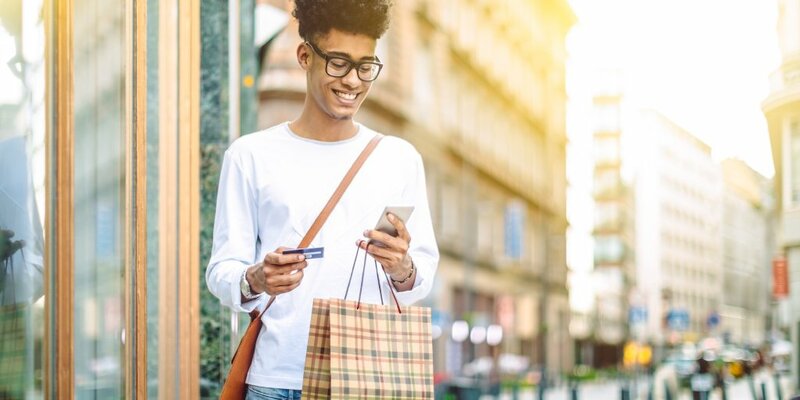 These companies can serve as customer examples. Employees who are often in the news are usually open to starting conversations or exploring ideas. Nudge.ai's sales AI saw Erik Bratt, Daniel Shaffer, and John Campbell from Kyriba recently mentioned in the news. What Is This 'Holy Grail' Of Marketing, Anyway? A survey of the various "Holy Grail" candidates that have been proposed for marketers in the past ten years. Who in your network can introduce you to Kyriba? Nudge.ai finds the best pathway to reach contacts at this company.